Paul Bushkovitch's scholarship on the political, religious, and cultural history of Russia has enriched the field for over 35 years. This volume celebrates Bushkovitch's contributions by bringing together a series of essays by his students. Focusing on the themes of religion and identity, they investigate an array of topics that reflects Bushkovitch’s own scholarly range, among them Russian Orthodoxy's energetic adaptation to Russia’s changing domestic and international conditions; Russian self-perceptions and interaction with foreigners; and foreigners' views of Russians. 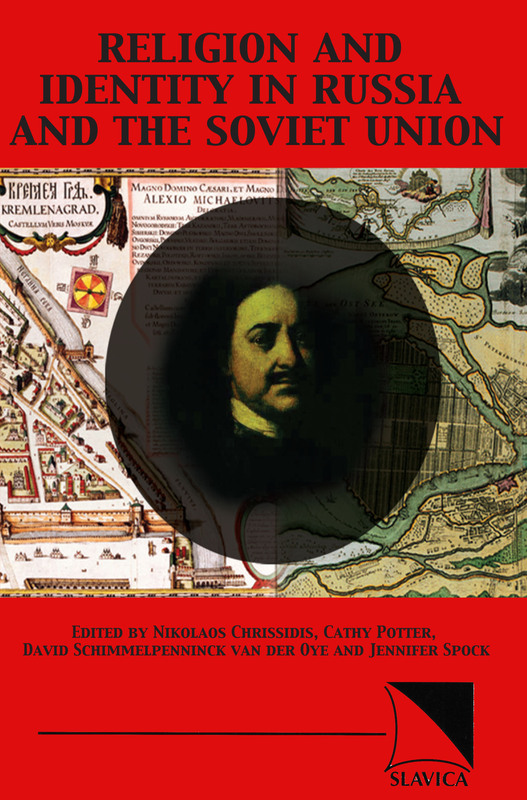 Collectively, these contributions cover a wide chronological span that bridges the gap between early modernists and modernists in the fields of Russian and Soviet history. This book is recommended for library collections at community colleges, four-year colleges, and research universities.